The Department of Homeland Security has released a new strategy aimed at protecting the country from electromagnetic pulse and geomagnetic disturbance threats. The strategy highlights the department's approach to addressing potential threats that may arise from electromagnetic incidents, and embodies the intelligence community's assessment on the matter, the DHS said Tuesday. The department notes that these incidents hold the potential to damage electrical grid, communications, transportation assets and other components of U.S. critical infrastructure. The strategy encourages collaboration with officials at federal, state, local, tribal and territorial levels to better support EMP and GMD risk management. 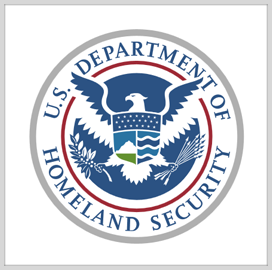 The DHS is now working on an implementation plan.